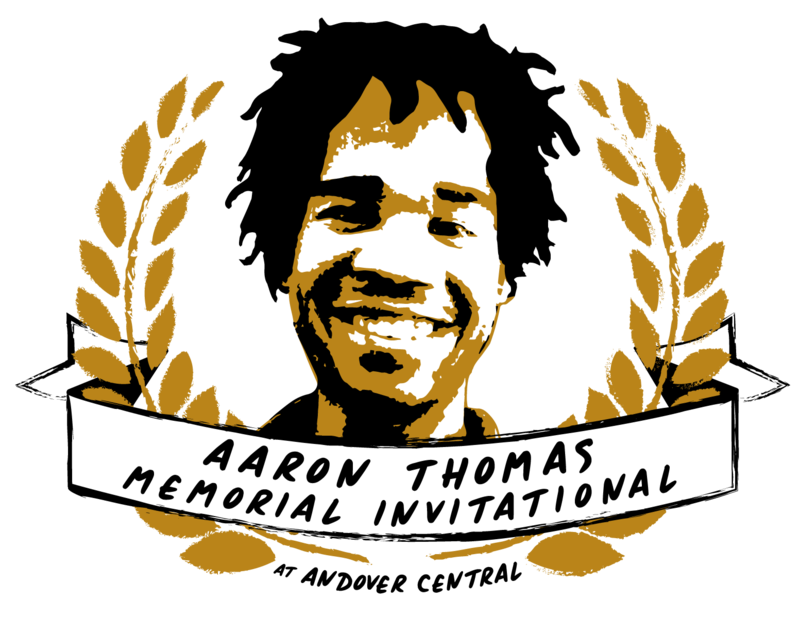 You and your programme are cordially invited to attend the inaugural Aaron Thomas Memorial Invitational to be hosted at Andover Central High School on October 5th and 6th, 2018. We are committed to having an excellent judging pool that will be one of the best in the state of Kansas. We will offer Policy debate in Varsity, Junior Varsity, and Novice divisions. For those of you who were not blessed with the opportunity to know Aaron Thomas, he was one of the most joyous personalities to ever grace debate. An avid believer of debate's transformative power, Aaron was an exceptional debater at the legendary Kansas City Central programme where he racked up wins and friends amongst opponents and judges alike. He went on to debate at Kansas City Kansas Community College while actively volunteering at his urban debate league. Aaron was a pinnacle staple at in the UDL in Kansas City where he coached multiple teams throughout high and middle schools where he was a friendly face and a beacon of support for countless kids. He was beloved by students and coaches throughout the national circuit and beyond. Aaron tragically died in a car accident on January 1st, 2015. His impact on the community was as heartfelt as his loss was sorrowing. His passion and dedication to students and commitment to solidifying opportunities for young people to learn and grow are the guiding principles in the hosting of this tournament. All entry fees for urban debate league teams will be waived and those schools will receive unlimited entries. We will offer awards for all elimination participants awards in each division as well as speaker awards as well. This year we will allow individual speaker awards to accept their placing with their choice of Walk Up music. Sweepstakes awards will be awarded to the top five placing programmes. We are also presenting the Jane Rinehart Coach of the Year Award and will accept nominations up to the week prior to the tournament. We will not be utilizing the KSHSAA parameters for our tournament; the following guidelines for our tournament will outline as best as possible our deviating norms. Additionally, we are actively looking for quality judges who have collegiate debate experience, if you know of any current college debaters please have them contact me. We are interested in ensuring the tournament runs efficiently. To that end we have two points of emphasis. First, we will require all directors and coaches to be readily available to judge on Saturday morning. Secondly, we plan on making the ballot process as paperless as possible. All directors, coaches, and school judges should provide their Tabroom account (which ought to include a written paradigm) in order for us to ensure the tournament schedule stays on track. Our schedule is subject to change but we are steadfast in keeping the Junior Varsity division regardless of the amount of entries. We are utilizing the Kansas Novice Caselist which limits the amount of Affirmatives – if you are unfamiliar with this provision please email me.